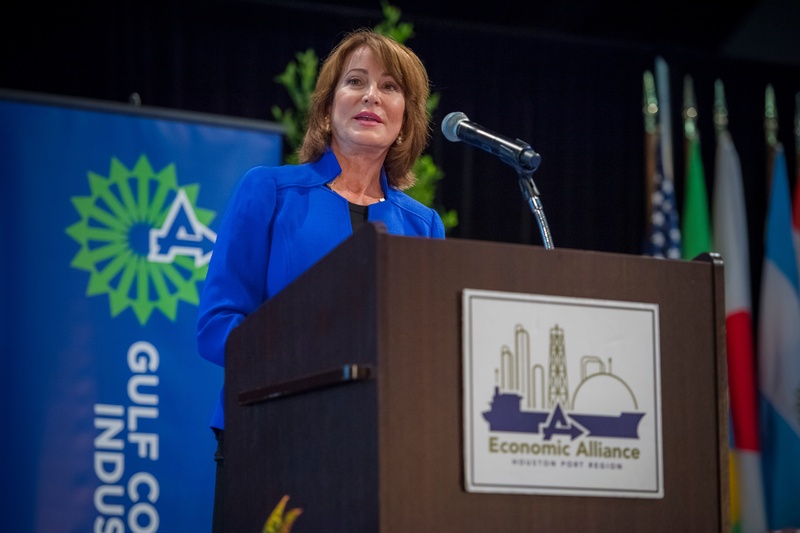 Port Houston generated more than 38 million tons of cargo in 2017, Chairman Janiece Longoria told attendees at the Houston East End Chamber’s Port Appreciation Day Expo and Luncheon July 25. 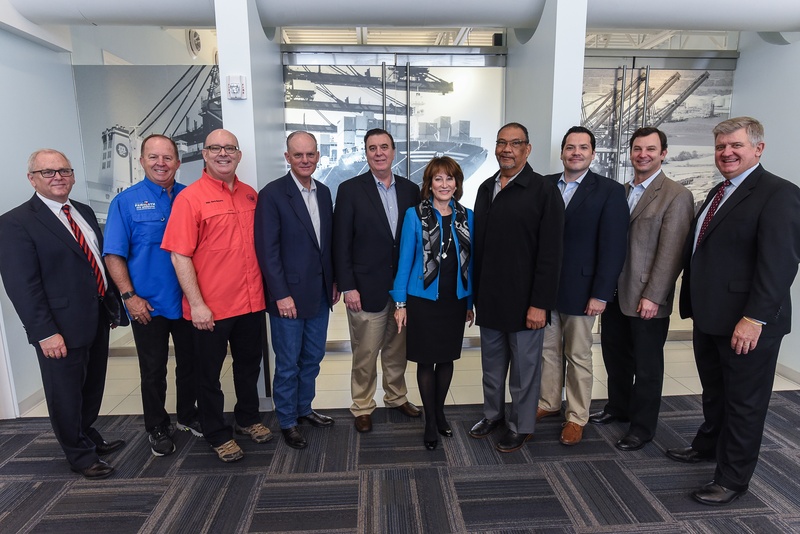 Port Houston welcomed the House Select Committee on Texas Ports, Innovation and Infrastructure at the Bayport Container Terminal Nov. 1. 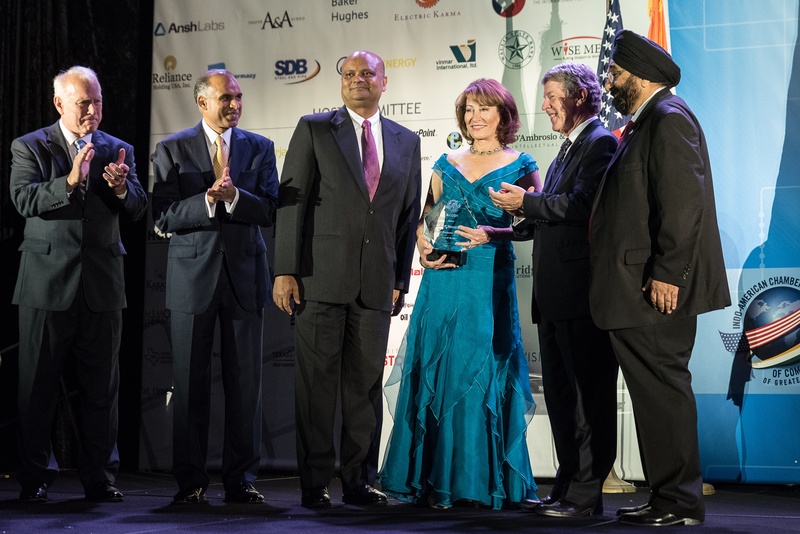 Port Houston received the Economic Impact Award from the Indo-American Chamber of Commerce of Greater Houston at the chamber's annual gala Sept. 30. 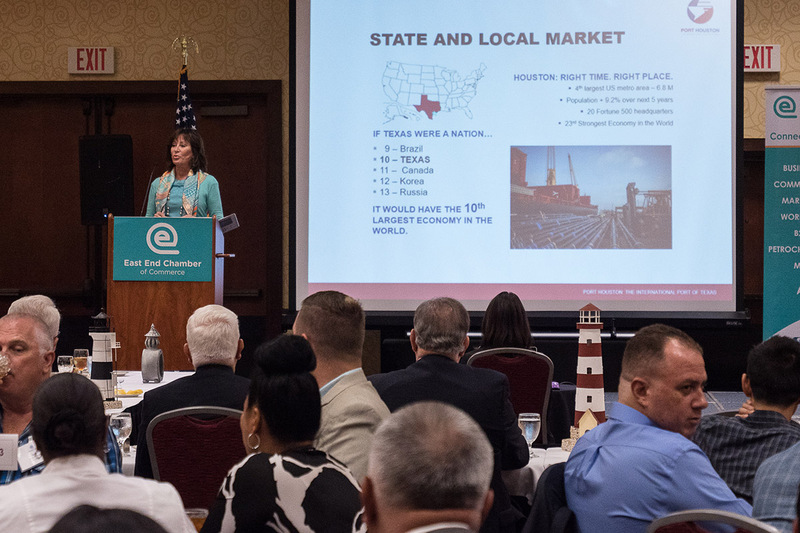 Port Chairman Janiece Longoria provided a port update focused on Hurricane Harvey during Economic Alliance Houston Port Region's Gulf Coast Industry Forum Sept. 20-21.